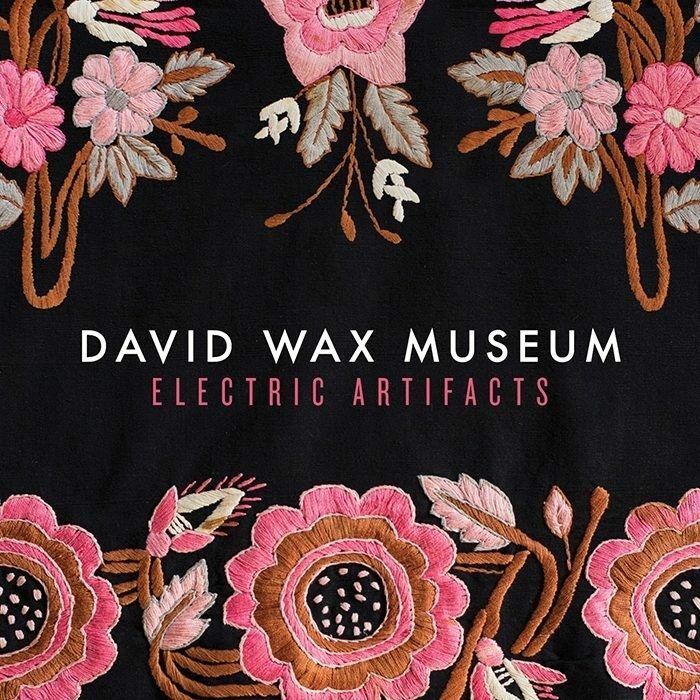 Electric Artifacts is a collection of b-sides and rarities spanning the past decade of David Wax Museum’s career. The album features tracks originally recorded for the albums Carpenter Bird, Everything Is Saved, Knock Knock Get Up, and Guesthouse, as well as two completely new songs recorded for this album. The album was re-mixed and produced by Sam Kassirer (Josh Ritter, Lake Street Dive) and mastered by Nathan James (Langhorne Slim, The Fray).